North Lincolnshire Council is calling on litter heroes to join in the 2019 Great British Spring Clean (22 March to 23 April 2019) and make a difference. This comes as Biffa, a waste management company in the UK, sponsors the campaign in North Lincolnshire by donating £2,000. The council continues to back the national campaign to inspire half a million people across the country to get outdoors, get active and help clear up rubbish that lies around us. 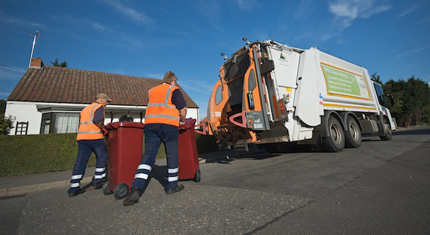 Local people, community groups, charities, sports clubs, businesses and town and parish councils in North Lincolnshire are being called on to join in the big clean up weekend. Join the growing army of ‘litter heroes’ who have had enough of other people’s litter and are willing to do something about it. Last year’s Great British Spring Clean was a huge success. It saw around 300 volunteers rally together to collect over 1,000 bags of rubbish over the clean-up weekend and throughout March 2018. TV wildlife presenter and children’s favourite Steve Backshall is once again lending his support to the Great British Spring Clean campaign, which is backed by anti-litter charities including Keep Britain Tidy, Keep Wales Tidy, Keep Scotland Beautiful, Marine Conservation Society and Surfers Against Sewage. The Great British Spring Clean is led by Keep Britain Tidy. 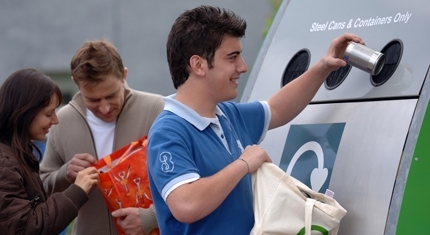 The aim is to inspire 500,000 people to join forces – in partnership with community organisations, businesses and the government – to collect and safely dispose of single-use plastic from our streets, parks and beaches, recycling as much as possible. It also encourages people across the country to get together to clear up the litter that blights towns, villages, countryside and beaches. To take part in the Great British Spring Clean, you can register online where you can download the guide, get advice and tips. Share your litter picks using the hashtag #GBSpringClean. “We have taken part in the Great British Spring Clean for a number of years now so it is great to be supporting it once again this year. Each year it goes from strength to strength in North Lincolnshire with hundreds of volunteers taking part. “Thank you to Biffa for sponsoring the campaign this year. 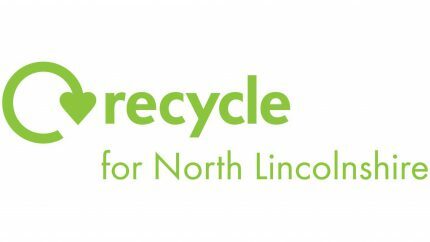 The money will go towards buying additional litter picking equipment to support the groups going out across North Lincolnshire. “This campaign not only encourages people to take part in litter picks, it aims to get people to dispose of their litter properly as well. “We are encouraging as many groups, individuals and organisations as possible to take part in the clean-up. Whether you arrange a litter pick one day or go out every weekend, it all makes a difference.